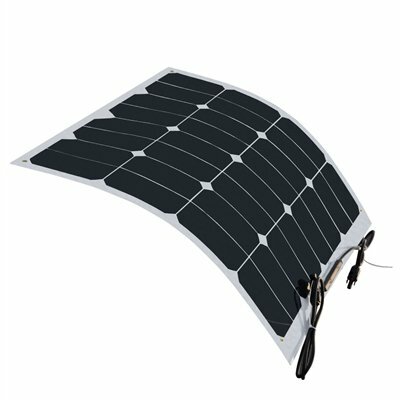 The HQST 50W Light Weight Solar Panel is great for stealth and effortless to transport, hang, remove, or use for non-permanent applications. Also, unlike traditional panels, while this panel may be damaged by sharp objects or scraping, there is no risk of shattering or cracking. If you have any questions about this product by HQST, contact us by completing and submitting the form below. If you are looking for a specif part number, please include it with your message.